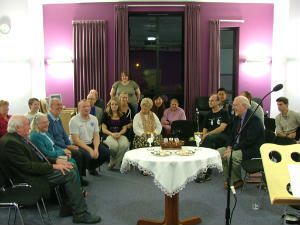 This is an ‘open worship’ service. Anyone attending can follow the leading of The Holy Spirit and take part in the worship; usually by praying, or giving a reading, or asking for a particular song for worship, or sharing some thoughts or experience or just joining quietly in the worship. We rely on The Holy Spirit’s leading, to guide us in our worship. 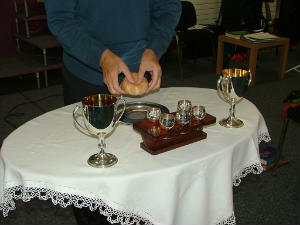 During the service, we share communion together.